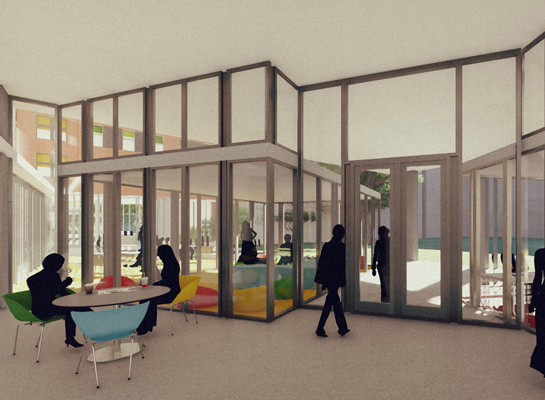 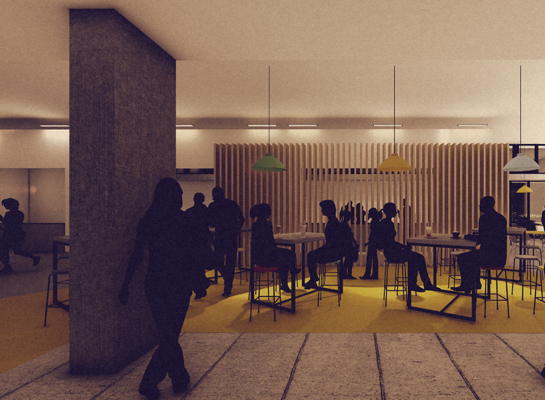 We have completed the design of our first major project in Africa for Acorn Holdings. 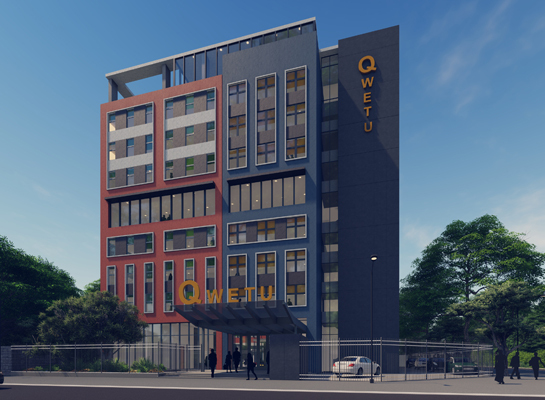 The Qwetu brand currently have two buildings in Nairobi offering high quality student housing to local and international students attending Kenya’s most prestigious universities. 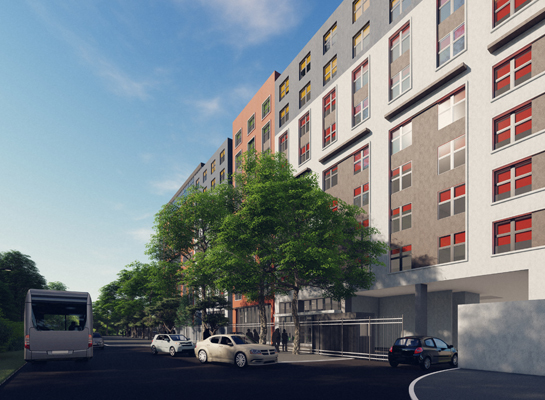 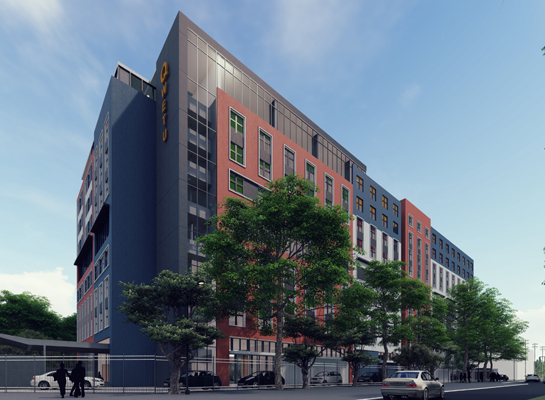 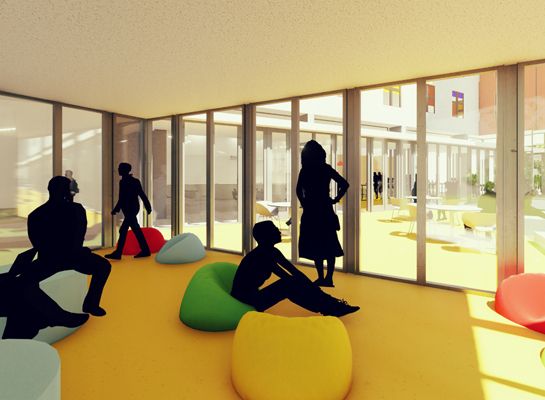 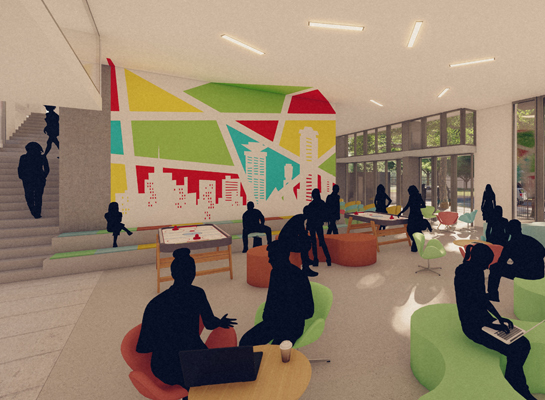 Our project will be one of three new purpose designed buildings and will provide over 700 bed spaces in international standard rooms with a wide selection of shared spaces throughout the building.